Ah, the bathroom. The place where we go when we need to go. The centerpiece of the bathroom is, of course, the toilet. If you’re looking for a new toilet in order to upgrade your old one, then you’ve come to the right place! C & L Plumbing Supply Co. Inc. proudly provides a wide array of toilets and toilet accessories to individuals and professionals in the El Paso area. Toilets may seem like simple artifacts but, in reality, there are many variations available for you to feel as comfortable as possible. Keep reading to learn more about what we have to offer! 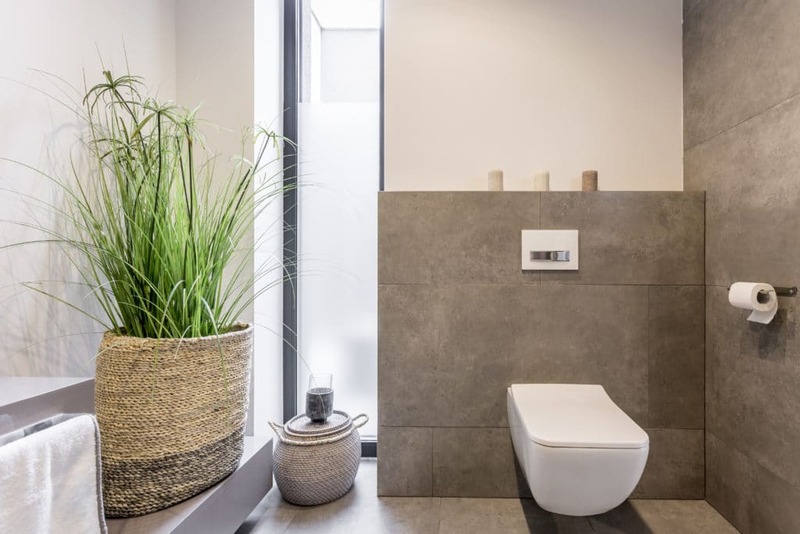 The three main types of toilets, two-piece, one-piece, and wall-hung, all serve the same purpose but they provide different aesthetic and utility benefits. For starters, the two-piece toilet may be the most common and least visually exciting. This isn’t to say two-piece toilets are bland and boring, far from it! If you’re going for a classic look, then choose the two-piece. We have many different design options from which to choose so you’ll be able to easily find the right choice for your dream bathroom. One-Piece toilets look a bit similar to their two-piece brethren but they have a more unique and seamless look. This makes them easy to install and clean. Even though one-piece toilets tend to be more expensive than two-piecers, they tend to last longer. They’re also perfect for smaller bathrooms! Wall-hung toilets are the third, and most modern, choice. The tank itself is hidden inside the wall so their installation is a bit more invasive. The final result, however, is beautiful and seamless. If you’re thinking of renovating your bathroom completely, then a wall-hung toilet would be an excellent option. Since half of the toilet is behind a wall, wall-hung toilets are also perfect for smaller spaces. C & L Plumbing Supply gladly provides homeowners in the Sun City with anything and everything they could ever require. If you’re planning a DIY project, we’ll gladly be your supply source. Give us a call or come by our warehouse today to take a look at what we have. Before long, your dream bathroom will become a reality. Your new toilet will be fit for royalty! « The Ins and Outs of the Water Heater: To Repair or Replace?